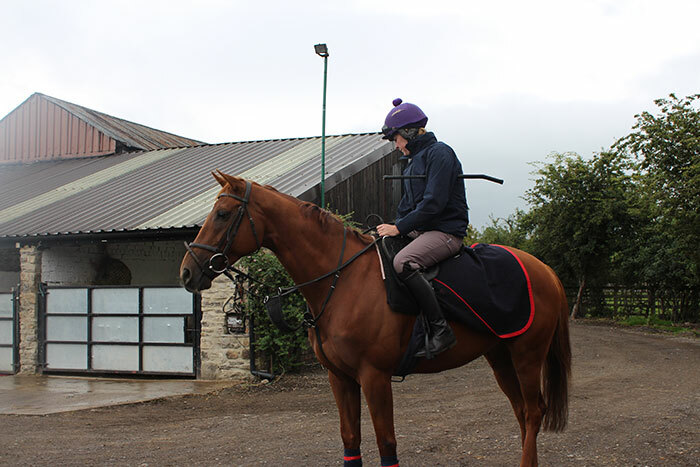 The yard is proud to be sponsored by KSW Engineering (Yorkshire) Ltd and a number of the horses who do not have an individual sponsor carry the company logo at the races. 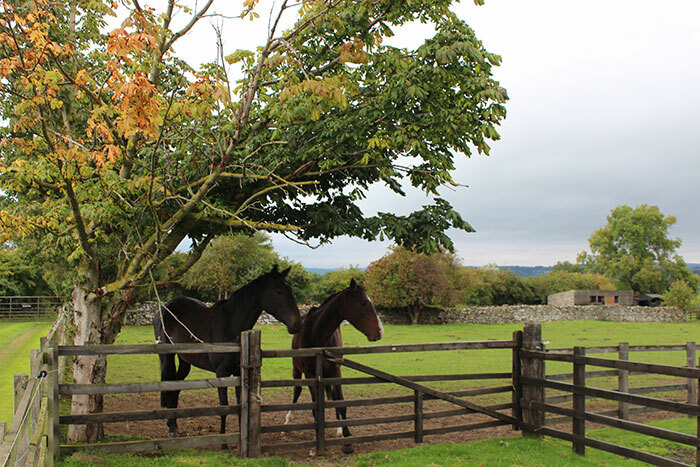 An Owner who does not have a sponsor is welcome to join their horse in the yard sponsorship. 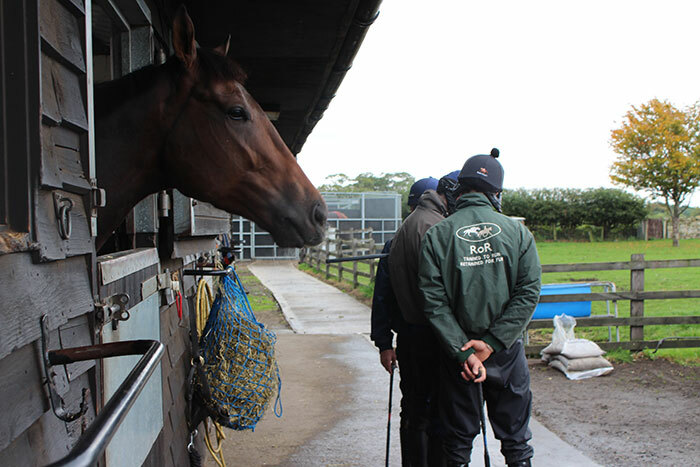 Once the sponsorship is approved by the racing authorities an Owner is then entitled to apply to register for VAT under the Racehorse Owners Scheme, as agreed between the British Racing Authority and HM Customs & Revenue. Whilst VAT would be payable on any prize money, more significantly it can be reclaimed on training and race related costs, wherever VAT is applicable. 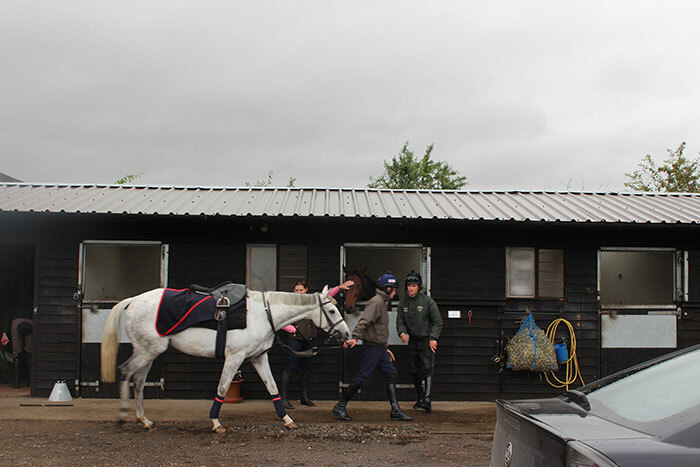 All Owners are provided with a Training Agreement which comprehensively addresses all matters relating to the training and care of their horse, as well as the fees payable. Owners are also required to complete the BHA Authority to Act form which enables Julia to make entries and declarations for their horse, as well as manage all racing administration on an Owner’s behalf.